On the evening of Wednesday, November 24, 1937, United States Assistant Attorney General Robert H. Jackson, then heading the Antitrust Division in the U.S. Department of Justice, spoke in Washington at a private gathering of young, liberal Members of Congress. The group included Senator Sherman Minton (D.-IN), Representative Knute Hill (D.-WA), and others. AAG Jackson spoke to these Senators and Representatives at length and powerfully. Jackson had, by then, become a national figure. He was a leading voice of President Roosevelt’s New Deal. Its policies had led the U.S. economy to optimism and recovery following the worst of the Great Depression. President Roosevelt had been reelected overwhelmingly—he won 46 of 48 States—just one year earlier. But now the Administration, including Jackson, was contending with mixed economic conditions. There were signs of a renewed downturn and, as a result, some public discontent. Robert Jackson, in this speech—which it seems that he made from notes and papers that, alas, he did not preserve—criticized some businesses for thwarting further economic recovery. Jackson recited statistics on recent business behavior. He discussed manufacturers’ recent price increases, which had produced high profits for companies but not led them to raise their workers’ wages. He showed the Members a chart depicting rises in prices and industrial profits. The next day, Thursday, November 25, 1937, was Thanksgiving Day. It seems that Robert Jackson and his wife Irene spent the holiday, with their daughter Mary (a senior at National Cathedral School for Girls) and maybe also with their son Bill (a Yale College freshman), at their home in Washington. This Thanksgiving morning, before I tie into the things which are ahead for the day, I want to tell you how much I enjoyed and profited by your speech last night. It was certainly an inspiration to anyone feeling his way through the maze of things as they are today. It was informative from first to last, and the best kind of a picture I have ever seen drawn of our problems and complexities in a brief space of time. I feel that if closer relations existed between men like you and the elected representatives of the people, we should all be a lot better off. The more I think of your excellent address the other evening, the more I appreciate what a wealth of material and research was in it. I wonder if you would be so kind as to steer me a little in my efforts to educate myself more fully in the lines which you followed out. Could you, for instance, tell me where it would be possible for me to obtain the full information concerning the increase in prices of products in the major manufacturing fields during the past few years, in their relation to increases in wages and in profits? I was most interested in that, and related phases, of your discourse. I was very much impressed with your talk before the Liberal bloc last Wednesday night, and particularly by the chart you presented, which showed the contrast [sic?] between the rise in prices and the rise in profits in industries. You may recall that I asked you if it would be possible to secure a copy of this chart, which you intended to have reprinted. I sincerely hope that this will be possible, as I am anxious to study the correlation in more detail. I have not had a chance to get the figures which I used the other night completed with sufficient accuracy so they would be suitable for being publicly used. I understand that [Roosevelt economic adviser] Leon Henderson has some studies which are dependable, and I would suggest that you rely on his for the present. And it seems that Jackson responded to Senator Minton—who a dozen years hence would become his U.S. Supreme Court colleague—by telephone. As Thanksgiving Day dawns tomorrow, I hope that you wake up thinking of important topics and great people, and that you can make contact with them and get good responses. I hope that you will “tie into” many good things throughout the day and always. I hope that your representatives in government pursue good information diligently. And I thank you for your interest in the Jackson List. This entry was posted in Uncategorized and tagged Antitrust Division, DOJ, FDR, Jackson List, Justice Jackson, Knute Hill, Lyndon B. Johnson, New Deal, President Franklin D. Roosevelt, Robert H. Jackson, Thanksgiving, U.S. Department of Justice on November 21, 2018 by jqb. I received yesterday the new memoir by Harold Burson, The Business of Persuasion. Now in his tenth decade, Harold is a giant in the field of public relations, co-founder of the global firm Burson-Marsteller, formerly an Armed Forces Radio Network reporter during 1945-46 at the international Nuremberg trial of the principal Nazi war criminals, a truly wise man, and, I’m very lucky to say, my friend. I have only begun to read the book. So far it’s smooth and smart, filled with great stories and clear, profound life-lessons. Harold calls these his “Takeaways,” and he very helpfully itemizes these keys to success at the end of each chapter. When I finish reading Harold’s book—which will be soon, because, as he writes in a first chapter Takeway, daily reading of good material is both a pleasure and wise—I plan to write more about it. I’m writing now about a Chapter One nugget because it’s striking and timely. 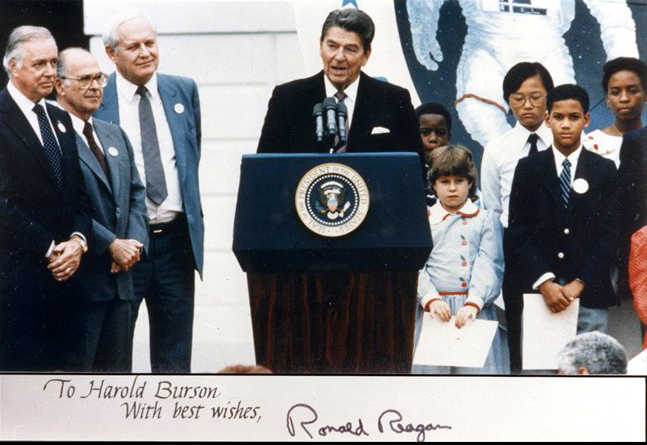 As Harold Burson recounts, he was an important adviser and friend to President Ronald Reagan, especially in his post-presidency years. In 1989, Harold advised President Reagan, newly-retired and beginning to give talks to various audiences, to include in his speeches some bipartisan messages. 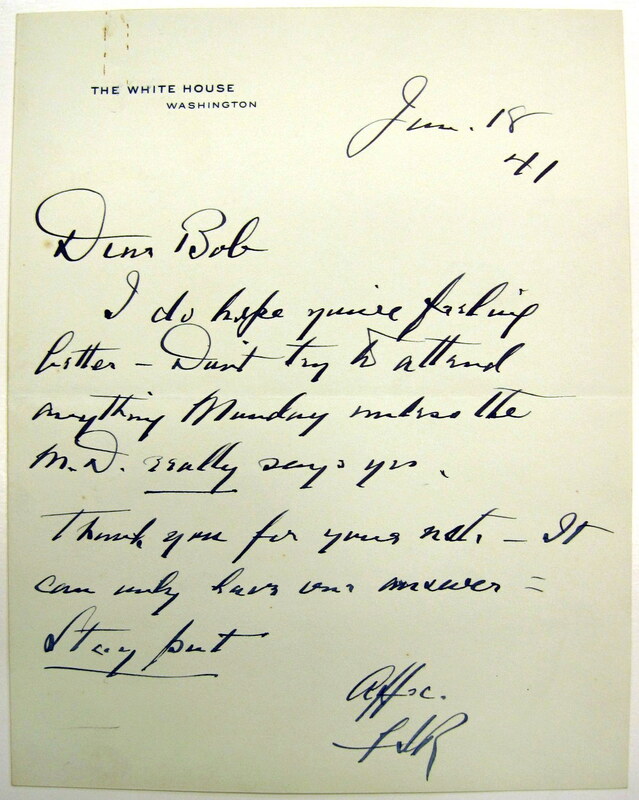 Reagan liked the advice. He then described two issues that had concerned him for a long time. 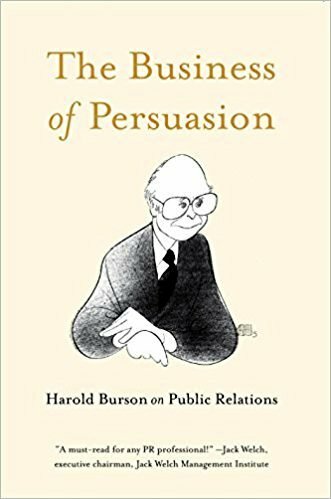 Harold Burson agreed with the logic of President Reagan’s bipartisan—which is to say, really, his nonpartisan—position, and obviously I do too. The issue that concerned President Reagan, partisan gerrymandering of Congressional districts, is formally different from Gill v. Whitford’s focus on partisan gerrymandering of state legislative districts. But the issues raise substantively the same question—the district line-drawers are one and the same state legislators, holding majority power, legislating boundaries so as to maximize their party’s advantage beyond its candidates’ abilities to win votes at the polls. As the Supreme Court considers Gill v. Whitford, I hope that it will heed President Reagan’s wisdom—if it’s not too late to “file” another “amicus brief” in the case, maybe this can count as his. I’m grateful to Harold Burson for bringing it to our attention. And you should buy and read his book! This entry was posted in Uncategorized and tagged Armed Forces Network, Burson-Marsteller, FDR, gerrymandering, Gill v. Whitford, Harold Burson, Nazi war crimes, Nuremberg, political gerrymandering, President Franklin D. Roosevelt, President Reagan, Reagan, Ronald Reagan, Supreme Court, Twenty-second Amendment on October 12, 2017 by jqb. This post, enhanced with an image of Justice Jackson’s Aug. 1941 letter to Justice Douglas, and with some footnotes, now is on the Jackson List archive site in PDF file form. 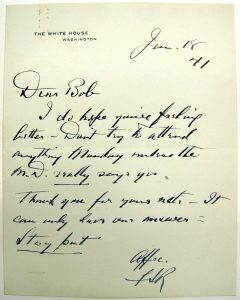 This entry was posted in Uncategorized and tagged Alfred Duff Cooper, Chief Justice Charles Evans Hughes, Chief Justice Harlan Fiske Stone, Chief Justice Hughes, Chief Justice Stone, FDR, Jackson List, Justice Hugo L. Black, Justice James C. McReynolds, Justice James F. Byrnes, Justice Robert H. Jackson, Justice William O. Douglas, President Franklin D. Roosevelt, Robert H. Jackson, Supreme Court on August 1, 2016 by jqb. Today marks the 75th anniversary of President Franklin D. Roosevelt’s January 6, 1941, State of the Union address—the “Four Freedoms” speech. In a Jackson List post five years ago (click here), I described the occasion and the speech—and the presence, in the first row of the House chamber, of Attorney General Robert H. Jackson. audio of part two of FDR delivering the speech, including the “four essential human freedoms” passage: fdrlibrary.marist.edu/ffaudioclip.mp3. In addition, or first, please watch this newly enhanced, audio-synced, High Definition video of that key passage in the speech: https://www.youtube.com/watch?v=qrNDwyj4u1w. 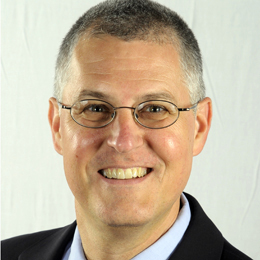 In this post, Paul M. Sparrow, Director of the FDR Library, describes the creation of this new treasure: http://fdr.blogs.archives.gov/2016/01/06/four_freedoms/. This entry was posted in Uncategorized and tagged Eleanor Roosevelt, FDR, Four Freedoms, Franklin D. Roosevelt, Irene Jackson, Jackson List, President Franklin D. Roosevelt, Robert H. Jackson, SOTU, State of the Union on January 7, 2016 by jqb.